If you’re thinking about splitting the intensive over six months, perhaps there’s a couple of things that might encourage you to do so. 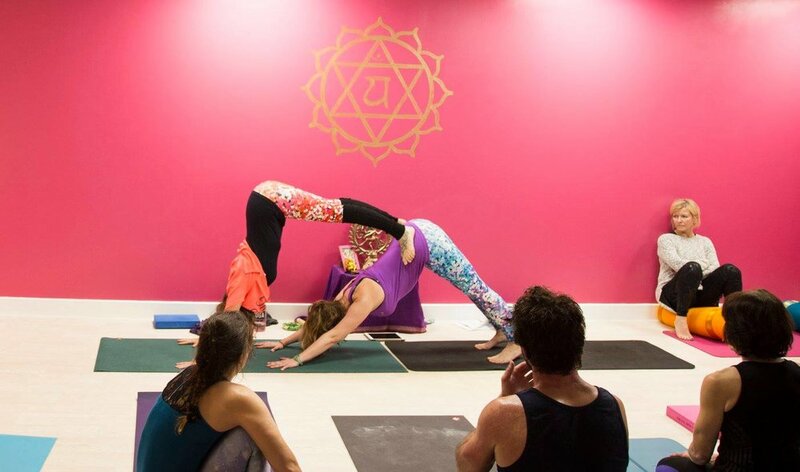 Firstly, you get to know two groups of people who are there for the same reason you are; they are passionate about yoga and totally ready to delve into it with open minds, and that’s such an excellent way to bond with people. Obviously, if you have positive connections with these people, there’s lots of potential with the budding relationships; initiatives, shared sessions. The other huge positive is that you have longer to marinade in the concepts that are introduced via the reading list. These concepts are embedded in really nice translations of classical texts, and to have longer to read and enjoy these is a pleasure. Thirdly, you get longer to absorb what you have learned in the first part. For example, longer to think about what you want to do with your qualifications. There’s also the advantage of having longer to set up the business side of things; the taxes, setting up the company, the website. It’s a little over a year since starting training. Thankfully since qualifying in May, it’s been possible (though challenging) to re-organise things so that growing the yoga is a priority. Especially when transitioning from a profession such as teaching, this takes quite some determination and strength to stick with, as it’s a less reliable income (to start with only, hopefully) and with the added challenges of being a freelancer. If you are really passionate about it, it may be challenging, yet it doesn’t feel wrong, and that’s a very motivating place to act from. 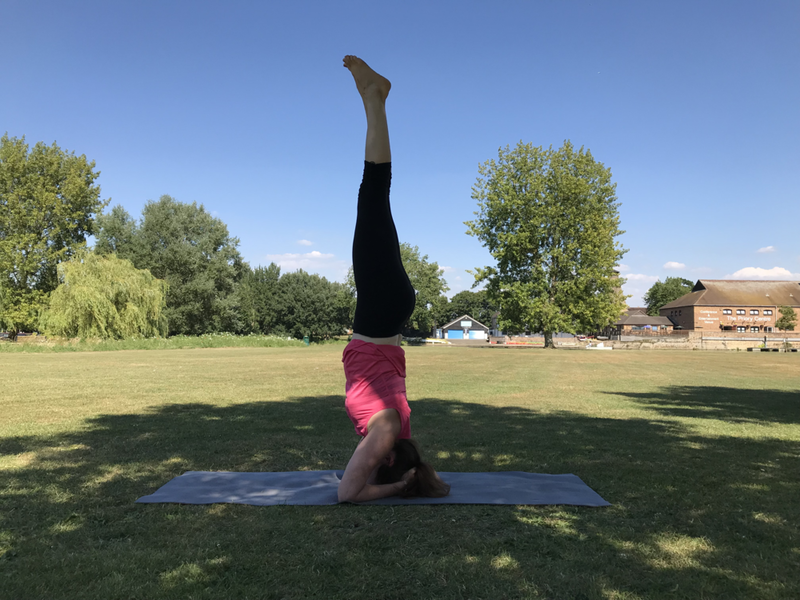 The CAMYOGA faculty have been really supportive; offering the opportunity to divulge some of the concepts learned during the training to other trainees (allowing me to explore these concepts in even further depth and use skills from my previous profession, easing the path between the two). It’s so refreshing to discuss moral codes, the sense of something bigger than ourselves, as adults. We are all too often confined to instructional, organisational dialogue. Discussions about the spiritual philosophy of yoga enable me to verbalise what it is about it that is so meaningful. 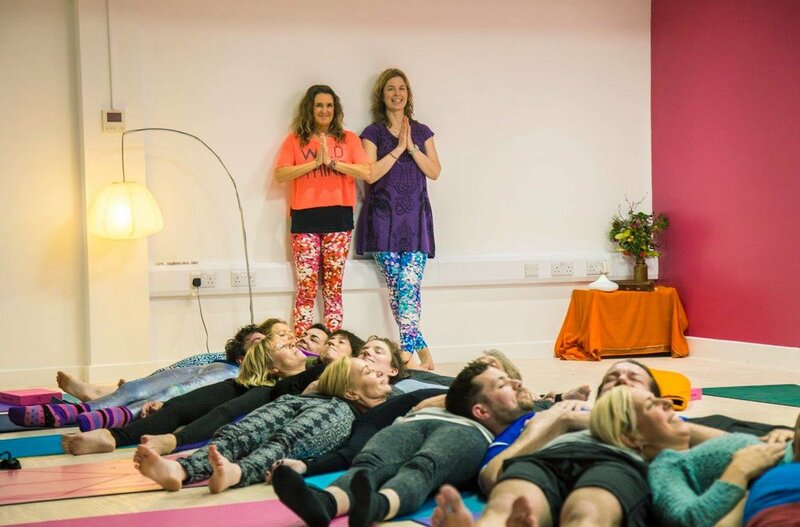 Cover sessions are gradually building up in the CAMYOGA studios; it’s a true blessing to be instructing alongside such fantastic role-models of the yoga community there. Setting up sessions independently of the studios takes a little extra in up-front fees, yet hopefully at it proves worth it; watch this space! There are certain niches arising; for example, offering yoga to those who are unable to attend regular sessions, particularly kids who need special medical or physical adaptations. It’s a case now of keeping my personal commitments to a minimum in order to take up opportunities; practicing simplicity and keeping an open mind about when, where and how to instruct. On a physical level, it seems important to look after my health even more than ever. This equally means knowing when to have a rest, as much as when to practice asana. If it feels right, it may be appropriate to read rather than get on the mat. 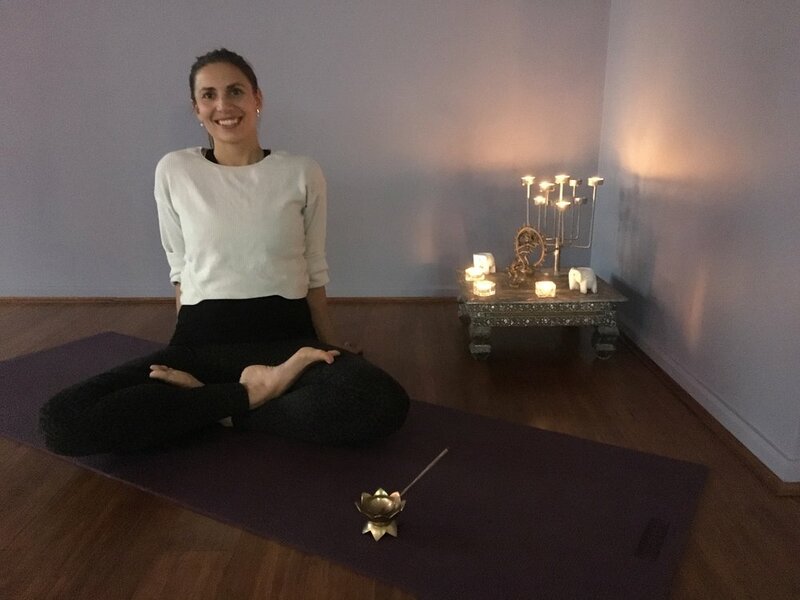 My focus has shifted from how many sessions I can attend, to broadening my vision; spending an hour on planning, or reading, or connecting with the yoga community. Taking vitamins, regular fitness sessions, meditating and avoiding alcohol (it seems way less appealing than ever!) keep me feeling bolstered. 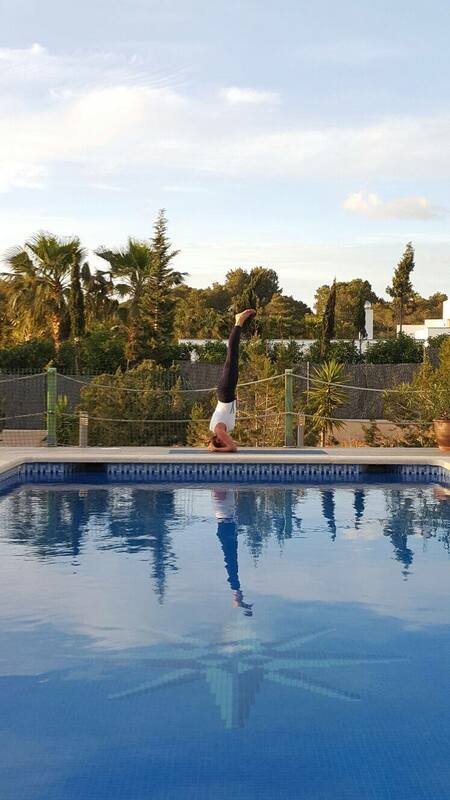 Of course, I’d adore to go on further trainings, for example, the level four or Ashtanga training. I practice patience and in best faith that all this will come when it’s meant to; it took 15 years of practicing yoga to train as an instructor, so I’m sure another few months to save and go further with studies won’t hurt! What’s so nice is that I am able to keep the learning going independently; with the amazing instructors I already know and also through avenues such as websites and literature. It’s so nice to dip into books on the reading list still, and beyond; such as David Swenson’s Ashtanga Yoga, Ana Forrest’s Fierce Medicine. They are a financially viable way to access some of the best wisdom without having to disrupt a schedule or dip out of instructing opportunities by attending CPD courses. The business element is a learning curve. Invoicing, promoting, innovating; these are all part and parcel of the instructing line of duty. I recommend asking for advice from the best places; it’s really important to look after your interests, as nobody else is going to do it for you! Among my favourite parts of this process was building a website. Please do check it out; www.emilyaliceyoga.com and let me know what you think!